How Does Export Portal Facilitate Global Trade? Export Portal is committed on ensuring everyone involved in a transaction complies with all export and import laws and adheres to international business standards. 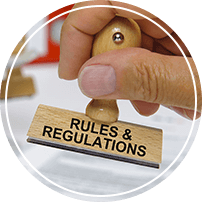 Our commitment requires we conduct our business in accordance with all applicable laws and regulations. We mandate our employees to conduct business with outside parties with integrity and professionalism. 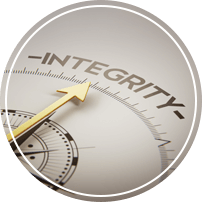 We do not tolerate any form of unethical or unlawful conduct. Our stakeholders are important to us, and we value their concerns. Contact us for questions or guidance regarding a business practice or questionable behavior. 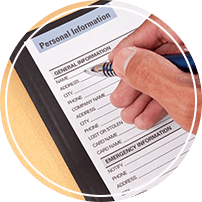 When leaving a complaint or question, we encourage you to provide your name, contact information, and appropriate details of your complaint. We handle inquiries discreetly and maintain confidentiality, within limits permissible by law, of any report. We do not tolerate any form of retribution or retaliation taken against any person, who has, in good faith, provided information of otherwise assisted in an investigation regarding questionable behavior.